John 20:11-18. 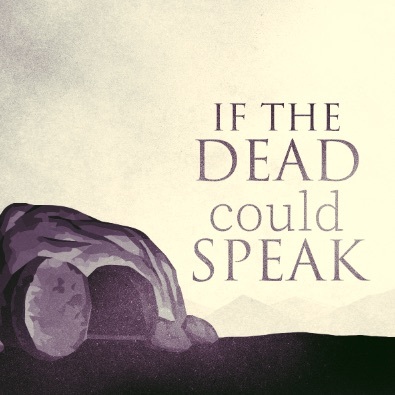 Outside the empty tomb, the risen Christ says to Mary Magdalene, “Do not hold on to me.” It was a warning to Mary that the way she had known him was going to change. She had to move into a new way of knowing him. A growing faith will always have “do not hold on to me” moments.